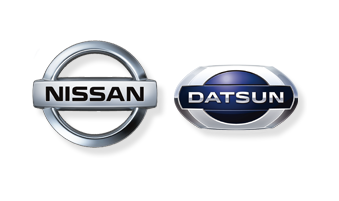 Nissan is a well known automotive manufacturer in the world and same goes on for the Indian automobile Industry as well. Nissan Motors India Private Limited (NMIPL) was launched in 2005 and since then there’s no looking back for the company. The company’s continual progress with constant successful launches and a good service support network has made it a reputed brand in the country. 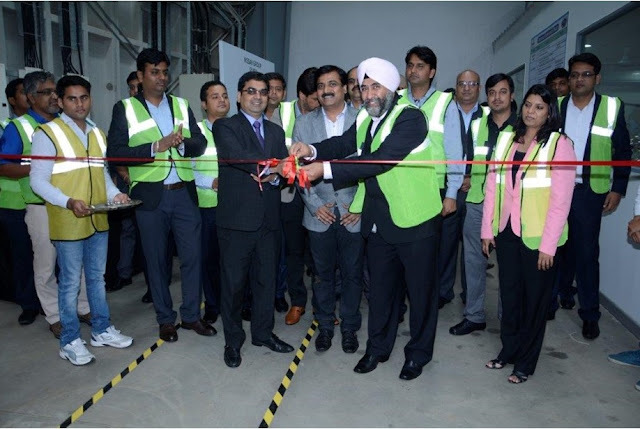 Recently, the company has launched an all new Regional Distribution Center for the production and supply of parts and constant customer support network for the customers over Northern India. The new facility, is situated at Luhari, Gurgaon, Haryana and is built over an extensive 97,500 sq. feet area, will help to reduce the delivery lead times of parts to Nissan customers by up to nine days. The reduced lead times will benefit Nissan dealerships across the region by making it easier to plan and optimize space required for parts storage, as well as assisting with the management of working capital. In addition, the new facility will create 57 job opportunities in the company as well. The new plant consists of separate offices and canteen blocks, the facility's huge material storage area comprises heavy duty racking, shelving racks, trolleys etc. In addition to the distribution centre, NMIPL has also launched a new, multi-depot software system capable of ensuring smooth parts transfer and order completion under various conditions. The after sales service is the key to customer satisfaction and the punctual, quick and efficient delivery of parts is an important contributor to this. This new facility that is being provided by NISSAN will allow faster and more frequent deliveries, increasing the convenience for the customers and will help the company maintain its reputation in the competitive automobile sector of the country.